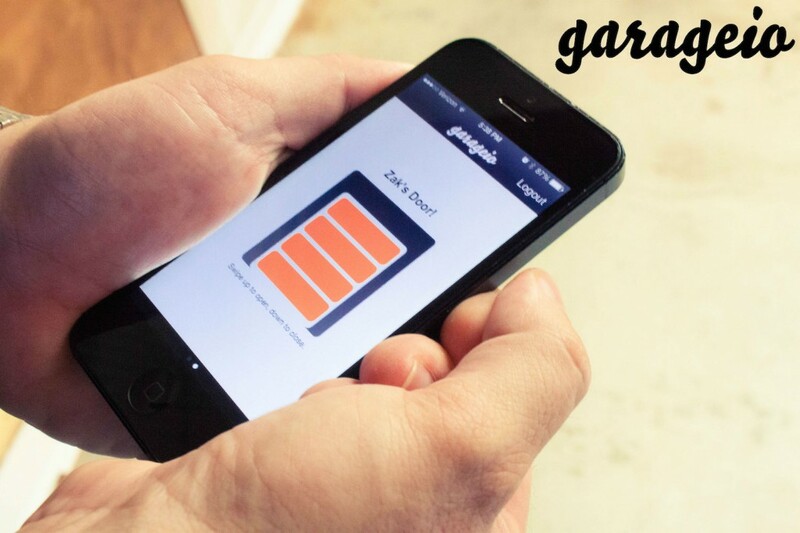 Late last night we released a new version of the software that powers your Garageio Blackbox. All Garageio Blackboxes that are powered on and connected to the internet will automatically download and apply this update. There is nothing you need to do in order to update your Blackbox. This software update has been in the works for a couple of months. The update includes bug fixes, a number of stability enhancements, and a connection update to prevent a connection issue that a small number of people have reported. Put simply, after this update, your Blackbox will function better than ever!